WASHINGTON -- Facebook is planning more measures to increase transparency in advertising as the company provides Congress with more than 3,000 ads linked to a Russian ad agency. Facebook: Accounts from Russia bought ads during US campaign. Jim Gardner reports during Action News at 11 p.m. on September 6, 2017. 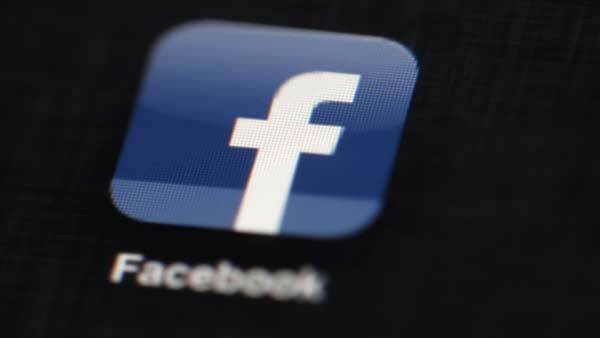 It is unclear whether the Facebook ads will eventually be released publicly. Several lawmakers - including Virginia Sen. Mark Warner, the top Democrat on the Senate intelligence panel - have said they believe the American public should see them.